A review into hate crime in Scotland has made recommendations to the Scottish Government which could severely threaten free speech. 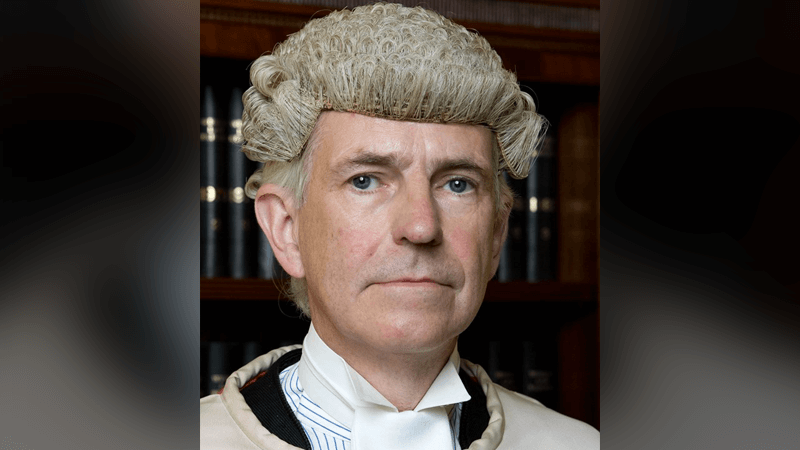 Lord Bracadale QC was appointed by Scottish ministers to review hate crime legislation. His report recommends expanding the law against “stirring up hatred” on the grounds of race to cover other grounds, including religion, sexual orientation and transgender identity. The Independent Review of Hate Crime Legislation in Scotland was commissioned prior to the repeal of the 2012 Offensive Behaviour at Football Act, which had made ‘stirring up religious hatred’ a crime. Such an offence threatened religious liberty, but pressure from The Christian Institute saw a very robust free speech clause inserted into the Act. The law was repealed in April, removing both the religious hatred offence and the free speech defence with it. The Christian Institute’s Deputy Director for Communications, Ciarán Kelly, warned against more restrictive hate crime laws, saying the recommendations are “concerning”. He said: “’Stirring up hatred’ is an extremely broad term which could mean only one person need say they are ‘offended’ by something to result in a hate crime investigation. “The freedom to speak biblical truth on issues such as marriage and transsexualism would be at risk if these recommendations become law.